Another week has zzzoooomed by! I can hardly believe that it's already Thursday, and time for our Grace at Home party. I'm so glad you're here. Here are some links from last week's party that I thought you might like. 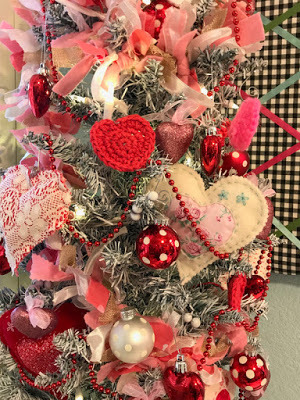 Carol at An Oasis in the Desert decorated her home for Valentine's Day, including creating a darling Valentine's themed tree from a leftover Christmas tree. Want to add just one fun Valentine's day touch to your home? 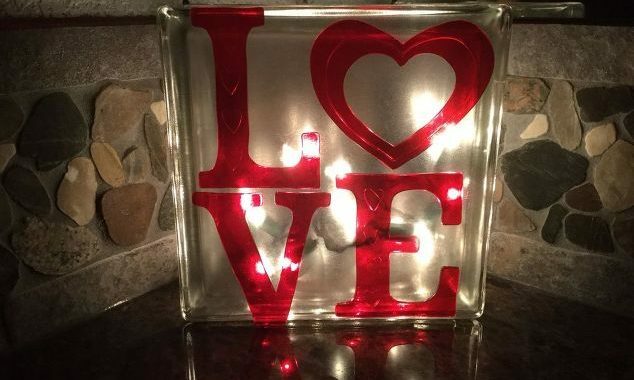 Chas from Chas' Crazy Creations made a cute Valentine's decoration from a simple glass block. Check out her post for the easy directions. 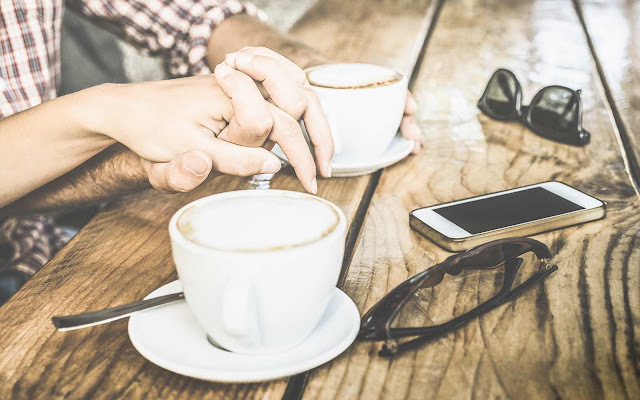 Shannon from Homemade Lovely came up with six alternative things to do to make Valentine's Day special. While she still enjoys flowers and chocolates, these ideas are fresh and fun! 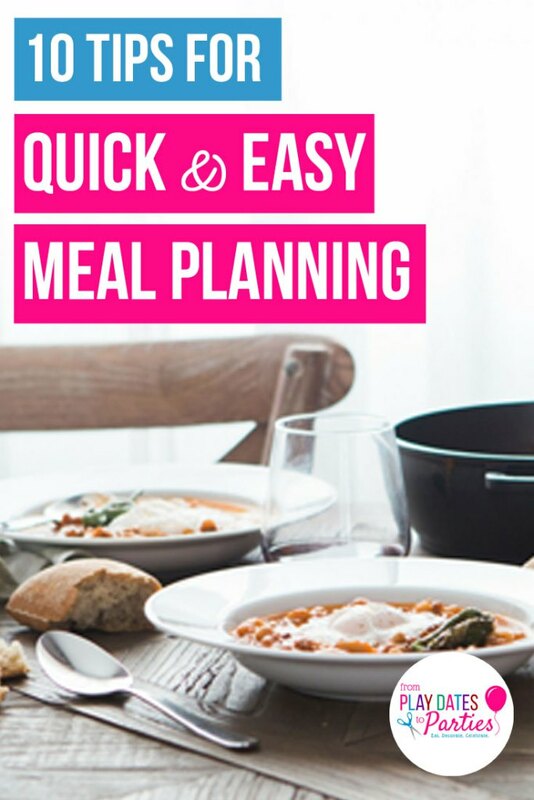 Now that we're well into the new year, I'm determined to make some progress on some of my goals, including doing a better job of meal planning. Do you struggle with this, too? Leslie at From Playdates to Parties offers some very practical tips for meal planning. 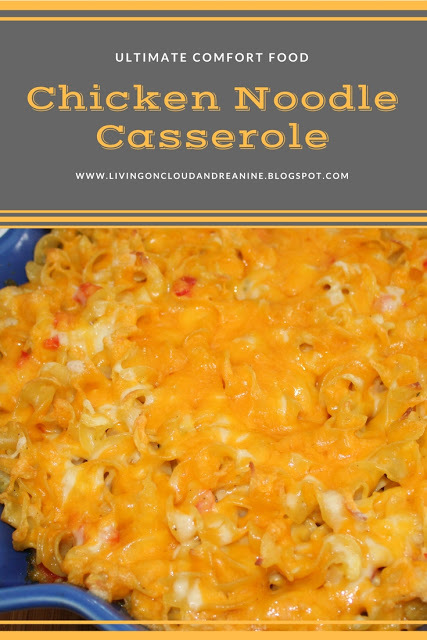 And I think one of my first meal plans is going to include this yummy-looking casserole from Andrea at Living on Cloud Nine. Last but not least, I was inspired by reading about faithful waiting from Debbie Kitterman at Dare 2 Hear. 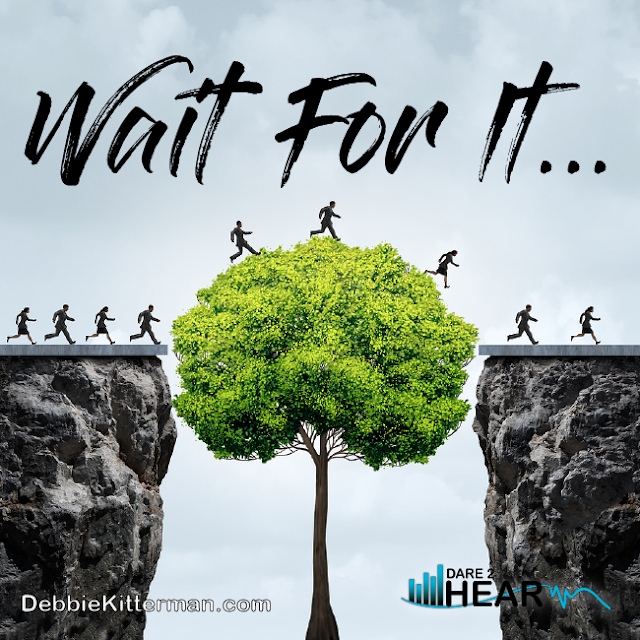 I think you'll be inspired by this, too! Thank you for hosting, Richella! Happy Thursday! Thank you so much for the feature and thank you for hosting a place for all of us to share our creations! Thank you so much, Richella, for featuring my craft room Valentine tree! I'm already envisioning it with Easter-related decorations, but I plan to enjoy the "Love Tree" for the entire month of February! Thank you for hosting, Richella! Have a fabulous day! Richella, what a great display of Valentine features this week! Thank you for inviting us into your party. Very nice features all of them. Thank you for hosting dear Richella. Happy Valentine's season to you.